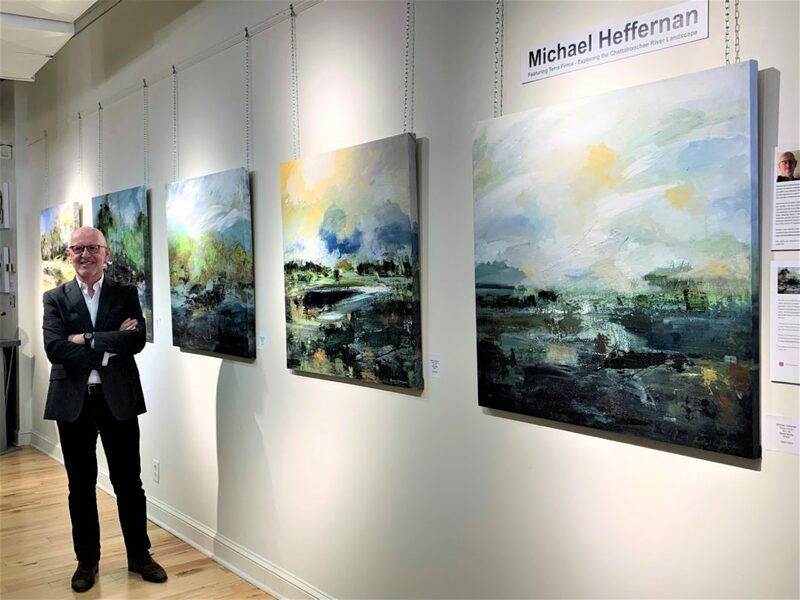 Featured artist RobertKent Galleries for 2019. Juried in and Highlighted Artist in the 8th Annual Coconut Point New Years Eave Art Festival, Florida. Michael was born in Dublin, Ireland and was accepted to the National College of Art and Design (NCAD) in 1971. He was awarded a full merit scholarship to NCAD, followed by a national competitive design award for a one-year residency scholarship at the Kilkenny Design Workshop, located in the historic Ormond castle grounds in Kilkenny. 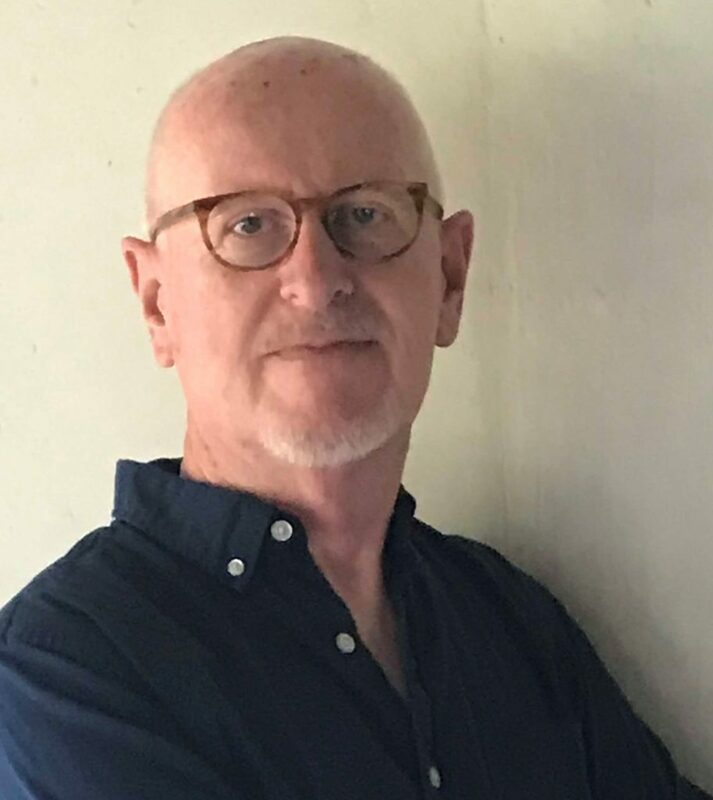 Upon graduation coupled with experience at Kilkenny in ceramics and industrial design, he went on to win a national design scholarship award in industrial design to study for a Master of Arts in Industrial Design at Birmingham Polytechnic, now the University of Central England. He held a lifetime tenure position at the Waterford Institute of Technology, Waterford, Ireland as Lecturer in visual Comminutions. Since moving the United States in 1987, he spent most of his career in “C” level positions in IT, healthcare technology, biomedical and related industries. Michael is now a full-time artist working from his studio at the Artisan Resource Center, Marietta, Georgia. He has completed many commissioned works and jury accepted in numerous art exhibits.